Hi everyone – I want to let you all know about an upcoming event. 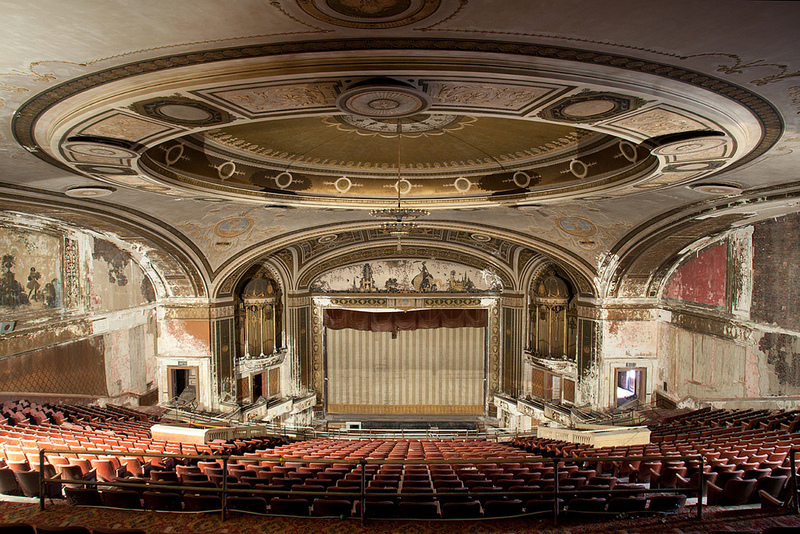 On August 18, I’ll be giving a lecture on “The Fall of the American Movie Palace” as part of the Atlas Obscura Speakers series of talks at the Observatory in Brooklyn. Really one of the coolest sites I’ve seen in a long time! Good work! This one is also gorgeous. 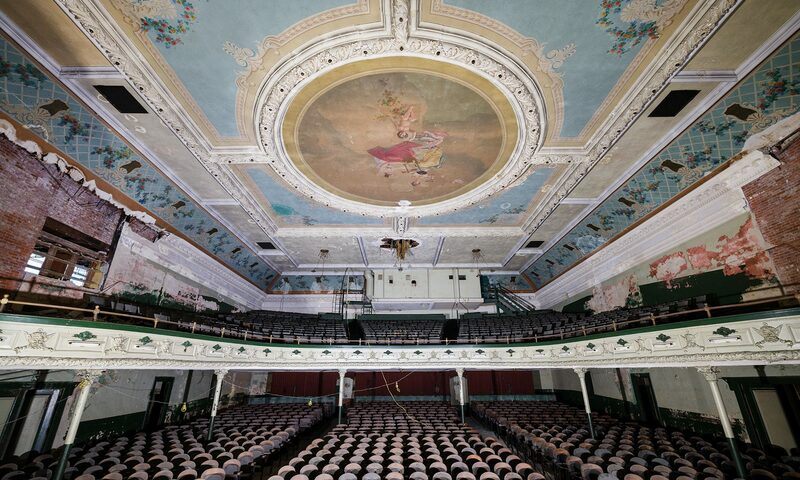 If only these sites can be more publicity, someone would see the value in these lovely theatres and try to restore them to their former glory. Great site by the way. You have a truly unique theme. Thanks. There’s more pictures and information on it here. That’s one of the main reasons I started this blog, to show what beauty these places still have left.